When it come to the safety and security of your home or office in Somerset West, garage door automation is a necessity. At Shanken Security solutions we only install the best garage door and gate motors. 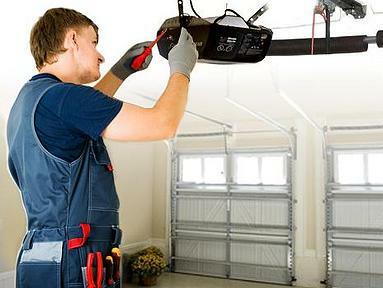 Our installers are also fully qualified technicians who are trained to repair your garage door motor on site. Garage door automation is a service that we normally provide hand in hand with gate automation. This type of access control will not only provide you with peace of mind but is also very convenient. It is possible to operate both your gate and garage door motor with the same remote. Having two remotes on your key ring will make it bulky and inconvenient to use. You can use any remote with any garage door automation. Most new systems use code hopping remotes as they are more secure, but the old type can still be used as well. 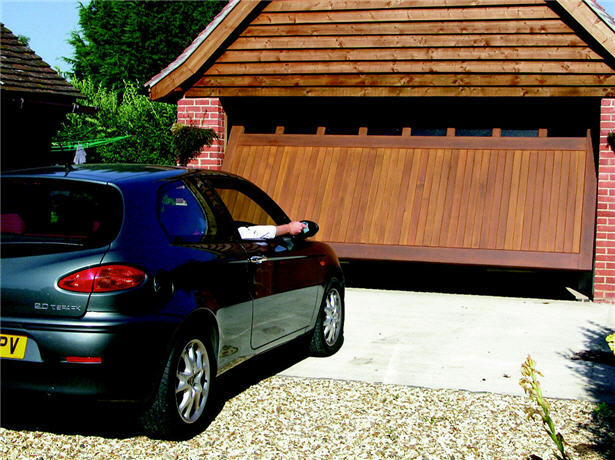 We can also supply you with and install a safety on your garage doors to prevent it from closing on your car. Just keep in mind that your garage door must be in good working order for the garage door automation to work properly. If the door is not properly balanced and serviced, the motor may give problems. Before we can install a garage door motor for you, make sure that the door itself is working well. Whether you have a tip up, roll up, or a sectional over head garage door it can be automated. There are special instances where limited space can make things difficult. Our installers in Somerset West will help you to get the best automation that suits your needs while still being affordable. If you already have a garage or gate motor installed, we also service and maintain most popular make and models. We will even service and repair garage door installations that were not done by us. For many homes in Somerset West the gate at their driveway is the most important safety barrier since it opens and closes multiple times per day. This is why it is important to have a durable and dependable motor that is professionally installed by qualified technicians. 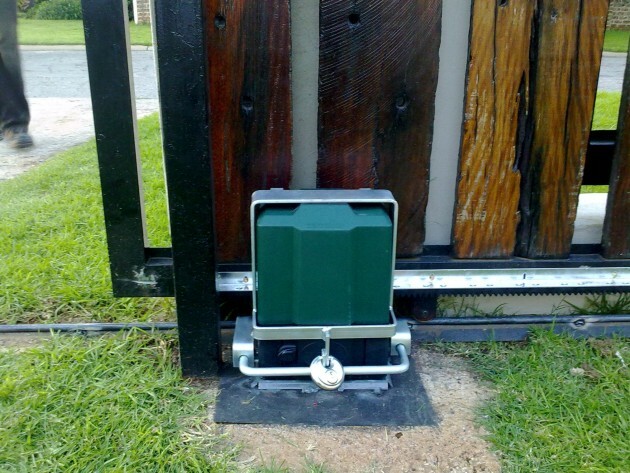 Whether you need a sliding gate or a swing gate, we specialize in all types of automation. We can supply you with multi button remotes that can control your gate, garage door and even your security alarm. It is very essential for shopping centers, schools and business parks to control what vehicles may enter their premises. 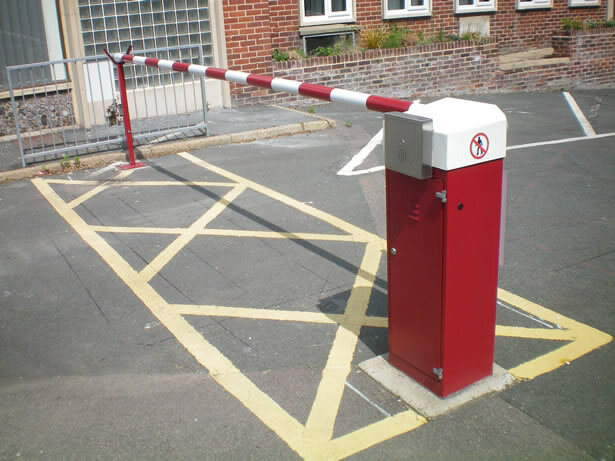 We can install automated barriers that can be controlled by remote, access cards or a keypad. This can reduce the need to employ security guards or to manually open the the booms.